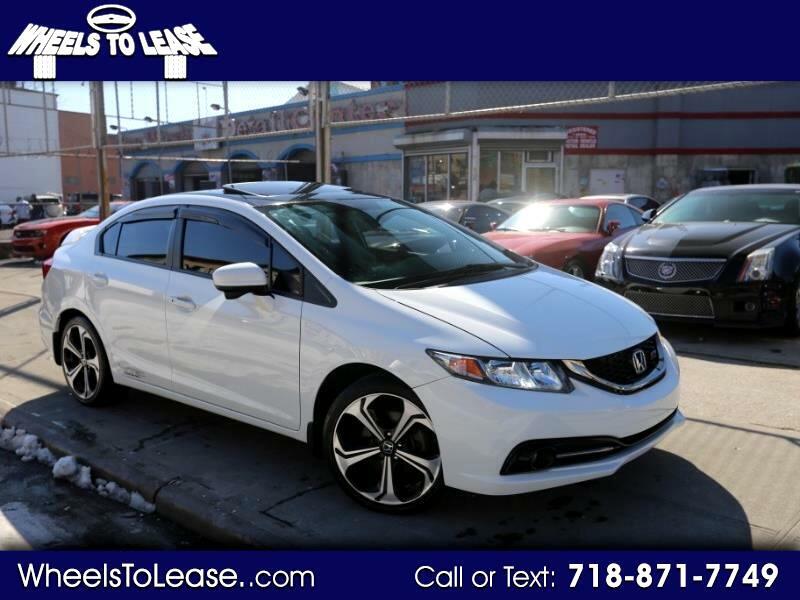 Call : 718-825-4678 2014 Honda Civic Si Sedan!2 Owner Car Clean Carfax & Title!WHITE ON RED! FULLY LOADED CAR Runs & Drives GREAT Financing is AVAILABLE Trade Ins are accepted!Priced to sell quickly! Call today before its gone tomorrow!